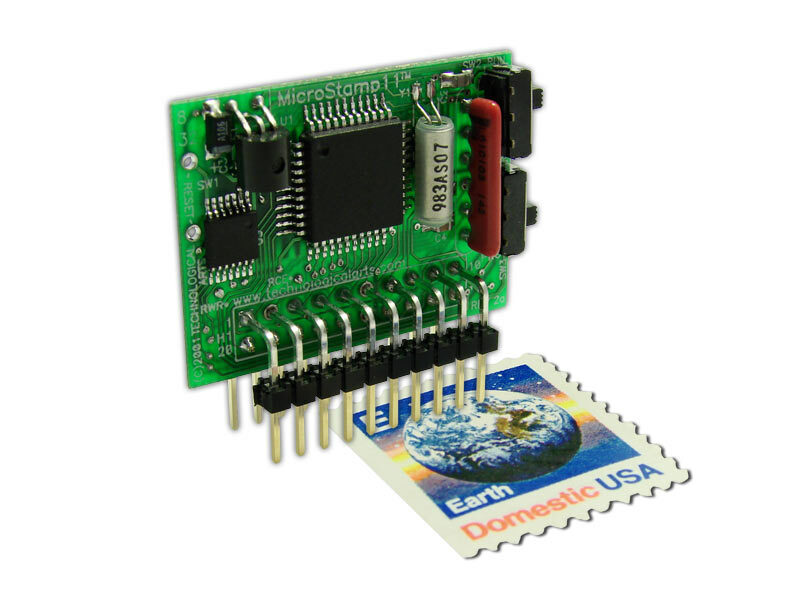 Plugs into your solderless breadboard for easy interfacing. 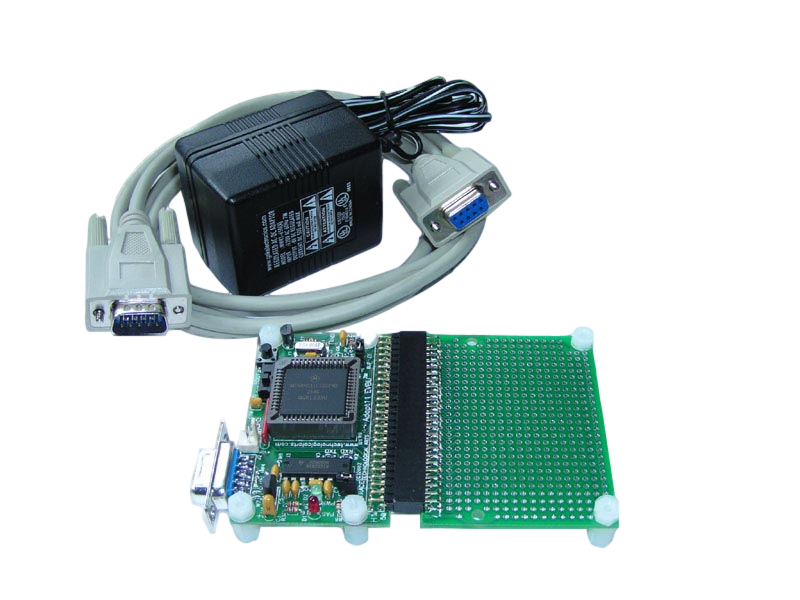 Includes BUFFALO monitor in ROM and 32K RAM for developing your programs. 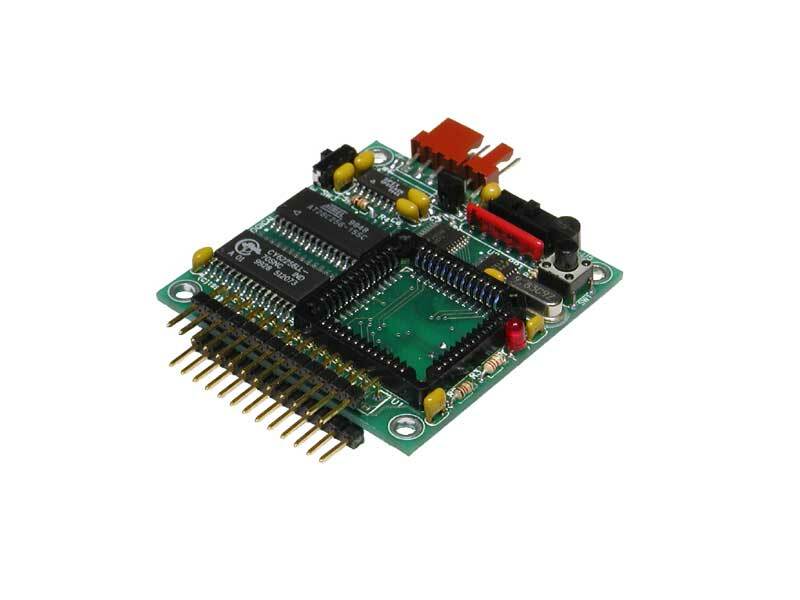 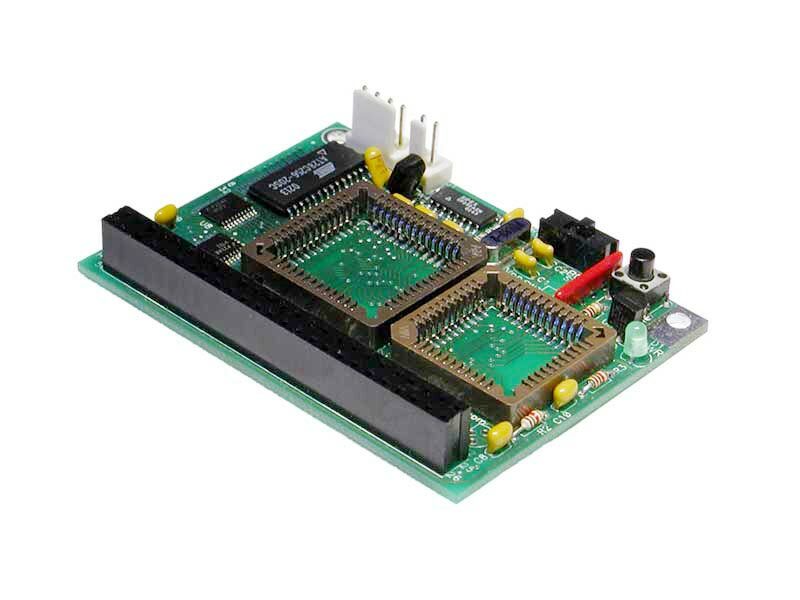 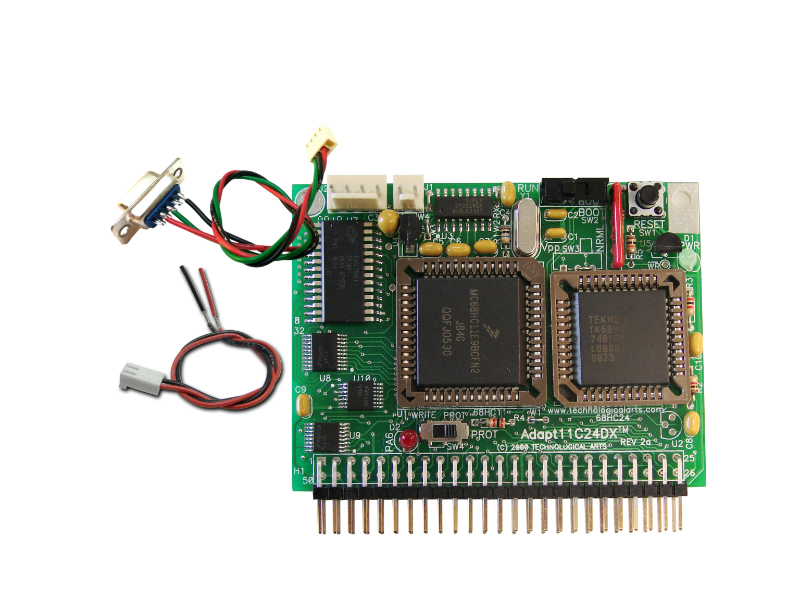 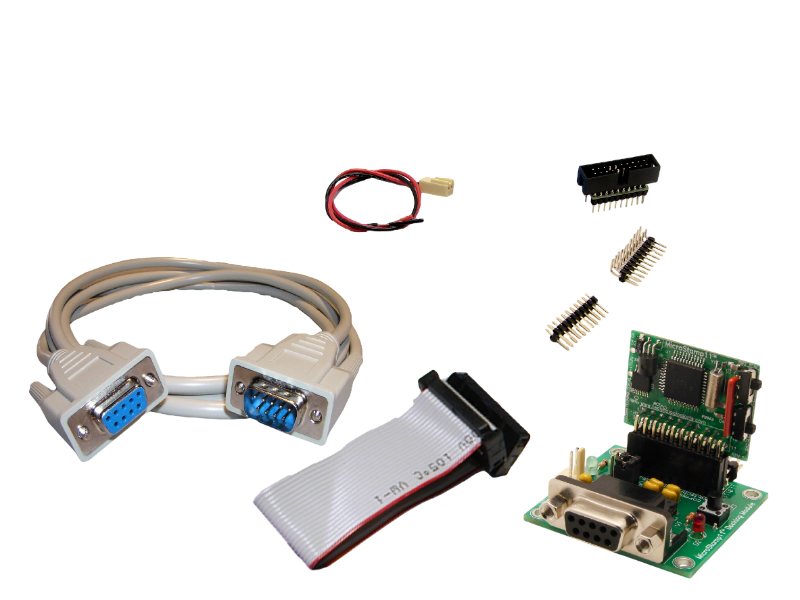 Includes MicroStamp11 module having 32K EEPROM, along with docking module, serial cable, and documentation.